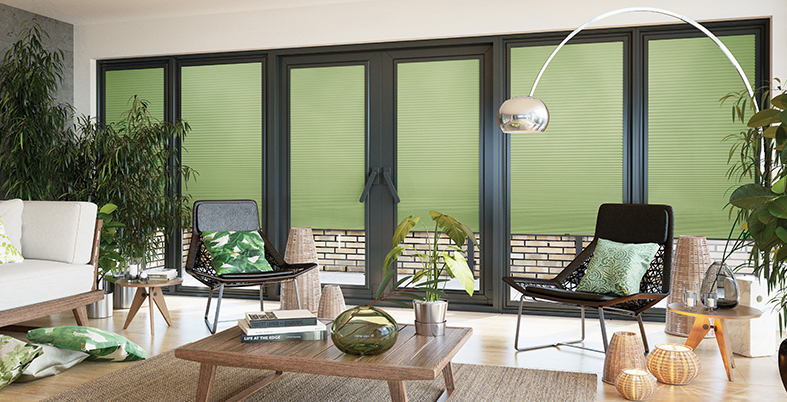 Pleated Blinds are a stylish blind for your windows. Our performance fabrics filter the light, keep out excessive heat in the summer and help to maintain the heat in the winter. They fold away neatly to give you a clear view from your window. All our fabrics are 20mm pleats. 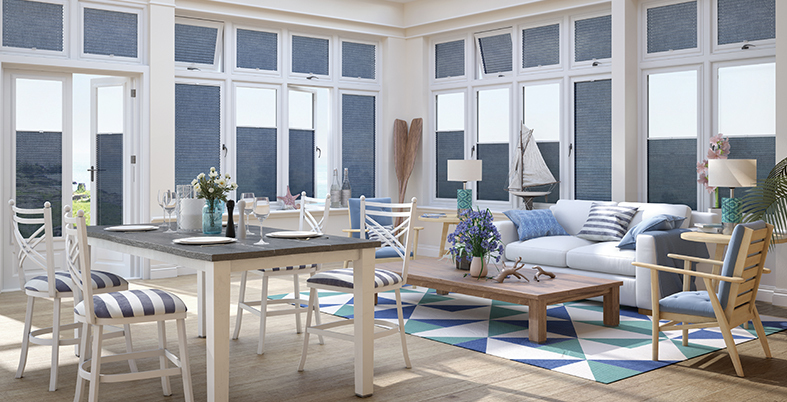 We have a fabulous range for you to look at in the showroom, or in the comfort of your home. We also supply commercial blinds to businesses across East Anglia. From British Standards fire retardant fabrics to specialist anti-bacterial medical grade fabrics, we can offer a solution to many problems faced in the workplace.